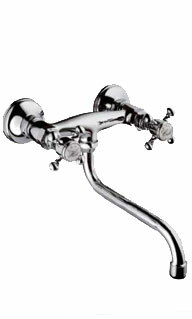 Single lever sink mixer with swivel spout. 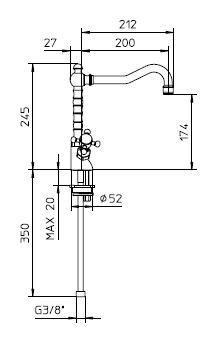 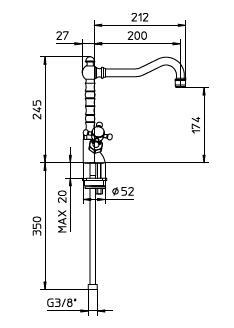 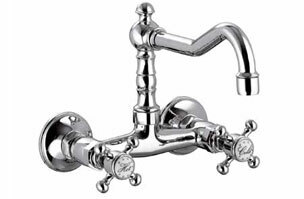 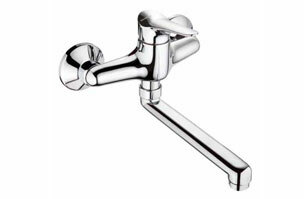 Single lever sink mixer, pull-out shower 2 jets spray. 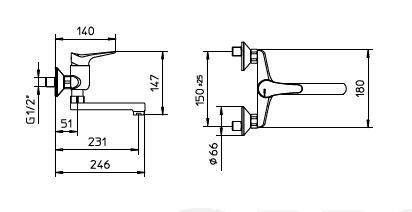 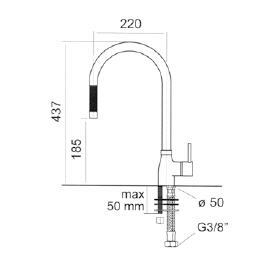 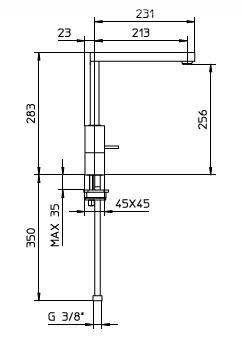 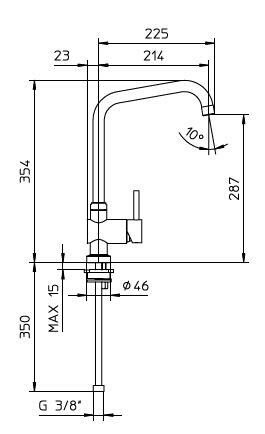 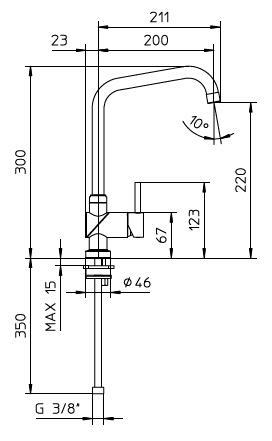 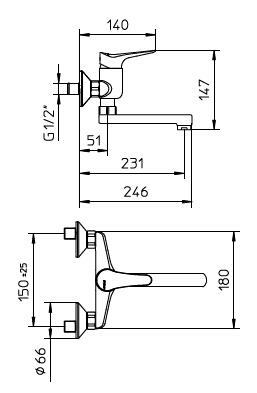 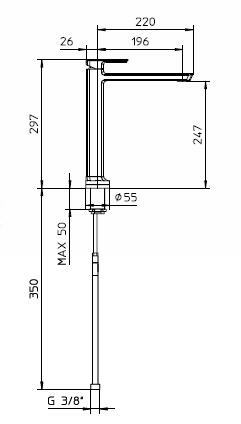 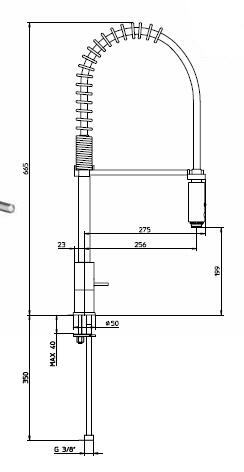 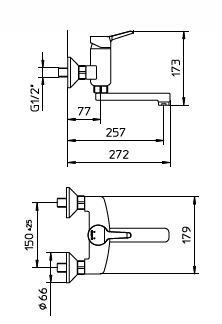 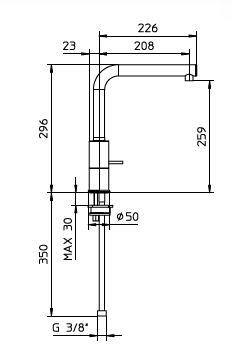 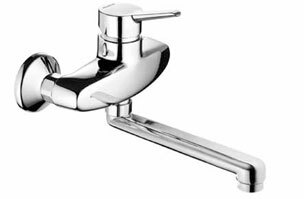 Single lever mixer for sink 2-holes, without waste. 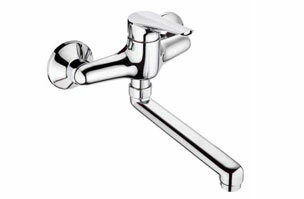 Single lever sink mixer with swivel spout and pull-out shower. 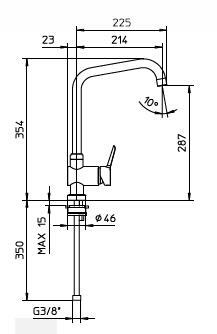 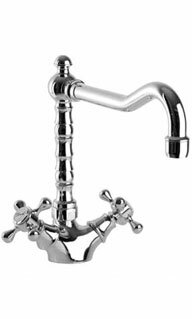 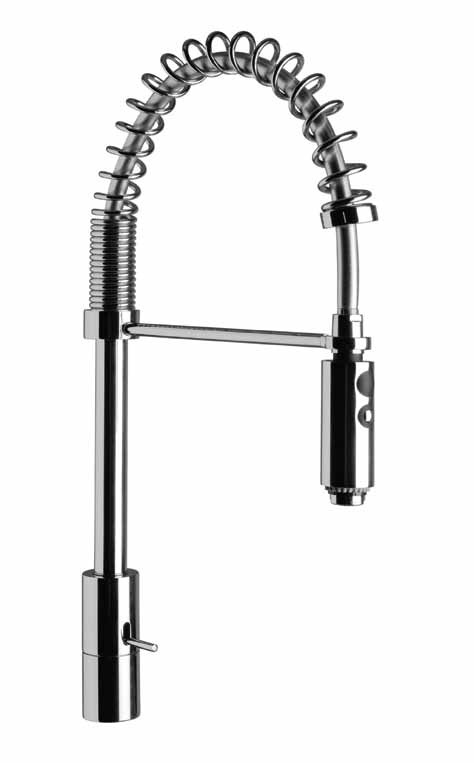 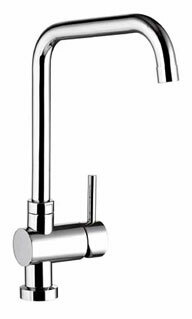 Single lever sink mixer, wall mounted, with swivel spout. 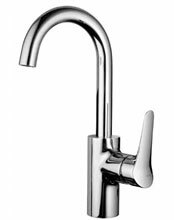 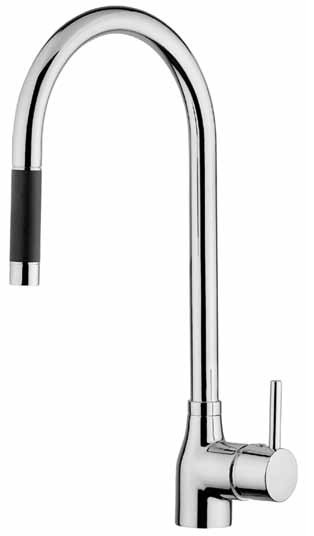 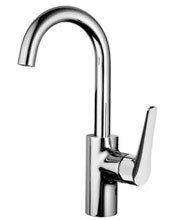 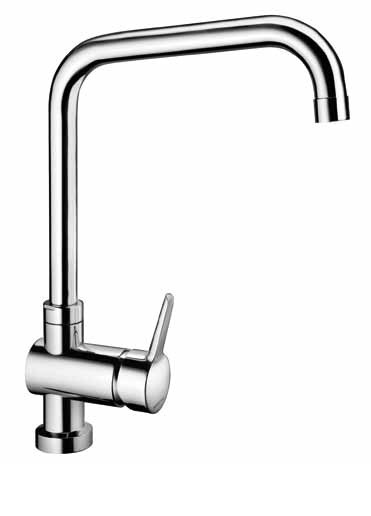 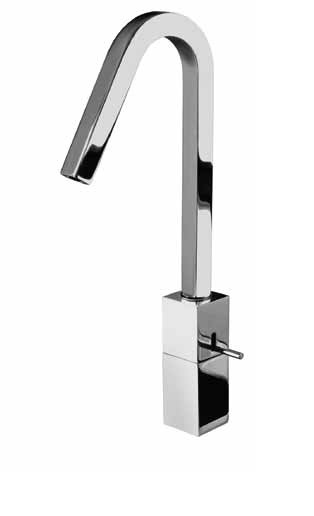 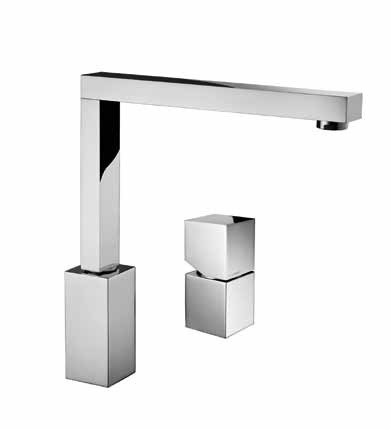 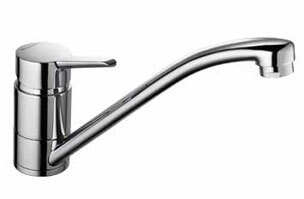 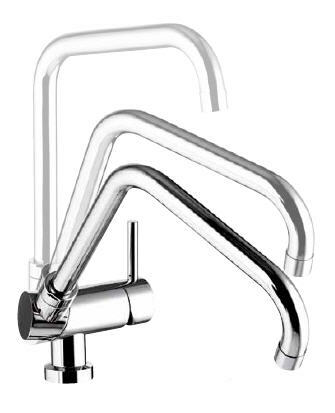 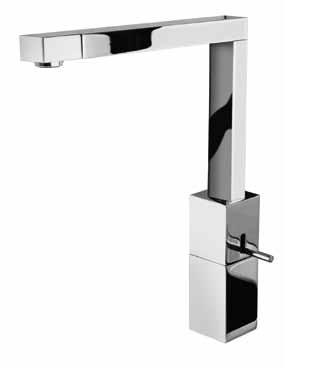 Single lever sink mixer with swivel square hide-away spout. 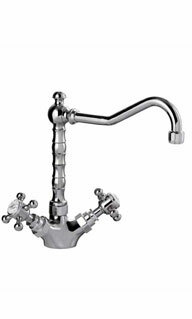 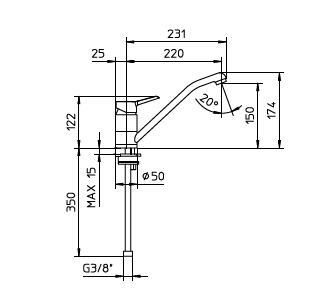 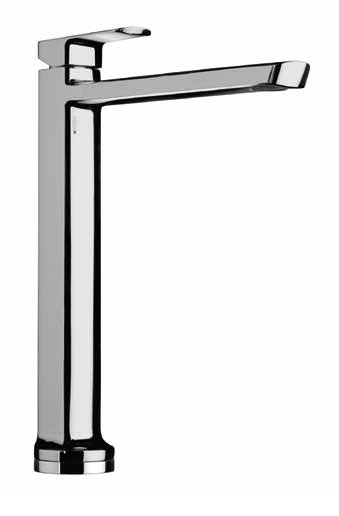 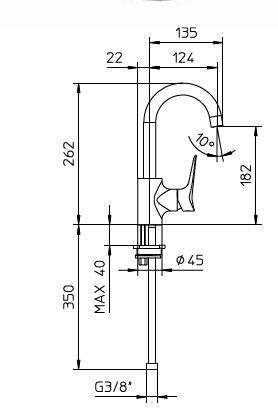 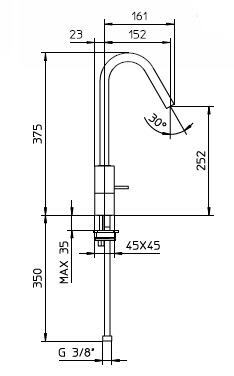 Sink mixer, wall mounted, with swivel spout. 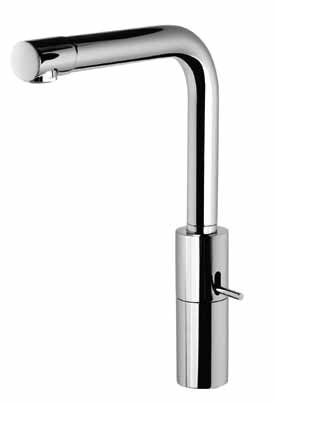 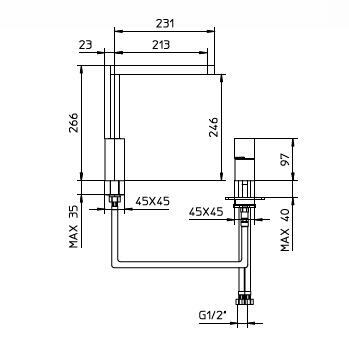 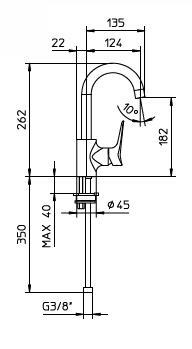 Single hole sink mixer, swivel spout.